Retail inflation for September came in marginally higher at 3.77 per cent but is still within the Reserve Bank’s target of 4 per cent. NEW DELHI: A contraction in mining sector production combined with a deceleration in capital goods output saw factory output growth hit a three-month low of 4.3 per cent during the month of August. Retail inflation for September, meanwhile, came in marginally higher at 3.77 per cent but is still within the Reserve Bank’s target of 4 per cent. Industrial production measured in terms of Index of Industrial Production (IIP) stood at 4.8 per cent in August last year, while retail inflation in September 2017 had stood at 3.28 per cent.The primary factor in the deceleration in factory output growth was the 0.4 per cent contraction registered in mining sector production in August this year. Slower growth in capital goods output, at 5 per cent compared to 7.3 per cent last year, also contributed to the slowdown. 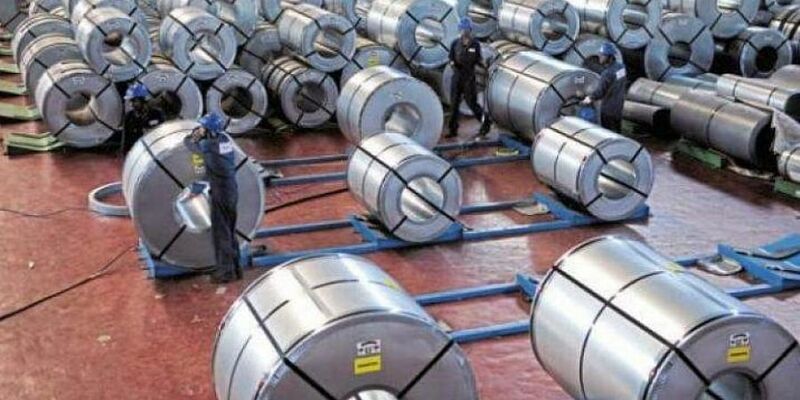 According to the data released by the government, 16 out of 23 industry segments in manufacturing registered positive growth compared to August last year. Economists believe the figures are likely to improve in the coming months. “... The government’s focus on building roads, houses and rural infrastructure will provide impetus to rural demand,” said Dharmakirti Joshi, Chief Economist, CRISIL Research.